quick hello! 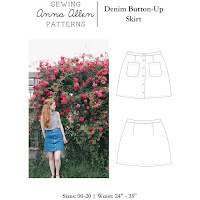 | Anna Allen Clothing Blog: quick hello! Just a quick "hello!" and some pictures. Yes, I'm making sandals. They're sitting out on the porch drying at the moment. I'll update you on how it goes. Oh yeah, and I finally got myself a serger! It's not one of those fancy pants sergers, but it's all I really need. I never in a million years thought I'd ever get a serger, but here it is. And I'm pretty darn excited about it. Enjoy the rest of your weekend! I think I'm gonna go make some granola. what!?!?!? I love those sandals, how can you just casually be like "oh yeah, I'm making sandals..."? I have to say it, I love visiting your blog - what a victorian minded young lady you are! 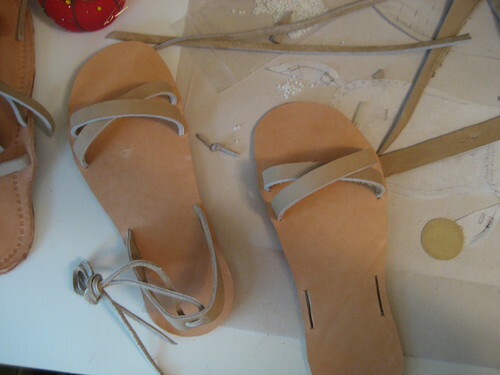 Making sandals?!! Congratulations on getting the serger - I have never had one either and just content myself with using a very tight zigzag stitch when finishing seams. 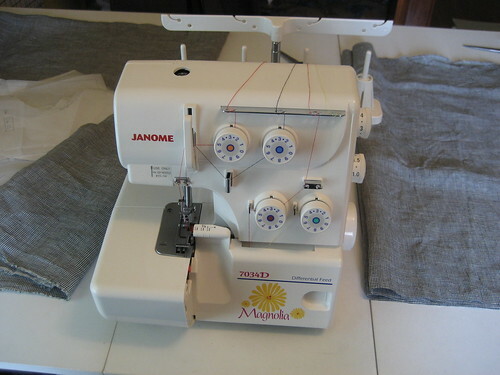 A serger will be so much better, since you are making things to sell. i haven't sewn in a while, and i'm just starting out again. your blog is inspiring! This is so amazing!! They are so simple and pretty. 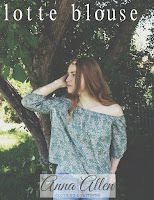 i just found your blog this morning through anja and i really adore every post. but these sandals! do you have some sort of guide you could share or are you just winging it? 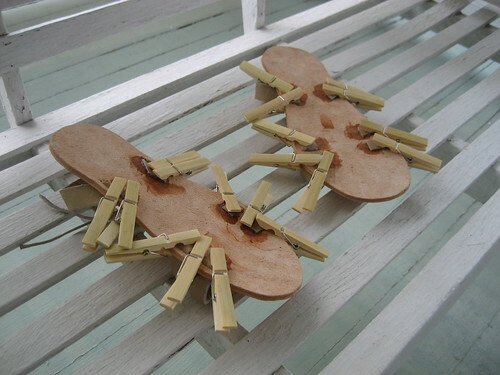 Would you be willing to share with us exactly *how* one goes about making sandals? I'm in love with the ones you show here. I always have a hard time finding something so nice and simple.